Dr. Chimera provides magical entertainment for private house parties, children's birthday parties, and corporate events. 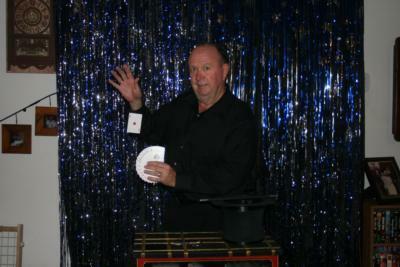 He can perform close-up sleight of hand in walk around situations, table hopping, parlor magic, or stage performances. Special entertainment is provided for theme parties in keeping with the host's concepts with illusions that match the celebration. After retiring as a Federal Agent following a 36 year law enforcement career as a soldier and civilian, a change was needed from reality to the world of magic. Dr. Chimera has been a practicing magician for over 8 years. 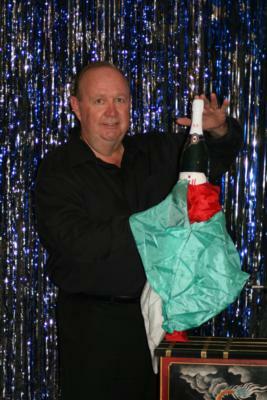 He is a Magician Member of the Academy of Magical Art (the Magic Castle) in Hollywood, California. 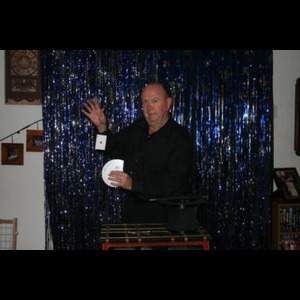 He is an active member of the International Brotherhood of Magicians, a life member of the Society of American Magicians, and a two time past president of the Ft. Meyers Magician's Association. Please note Chimera Magic FL will also travel to Bonita Springs, Immokalee, Vanderbilt Beach, Estero, Felda, Fort Myers Beach, Fort Myers, Lehigh Acres, Marco Island, Goodland, Alva, Cape Coral, Copeland, Sanibel, North Fort Myers, La Belle, Ochopee, Saint James City, Everglades City, Chokoloskee, Bokeelia, Pineland, Punta Gorda, Captiva, Palmdale, Moore Haven, Port Charlotte, Clewiston.